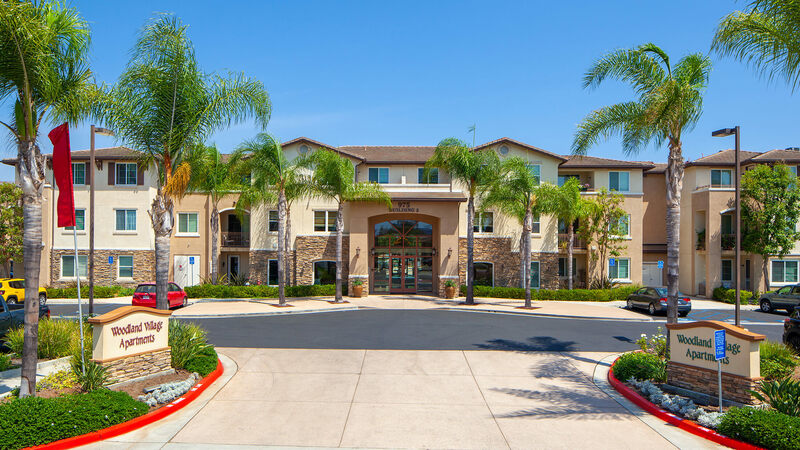 Are you searching for the best senior living in San Marcos, California? Welcome home to Woodland Village. 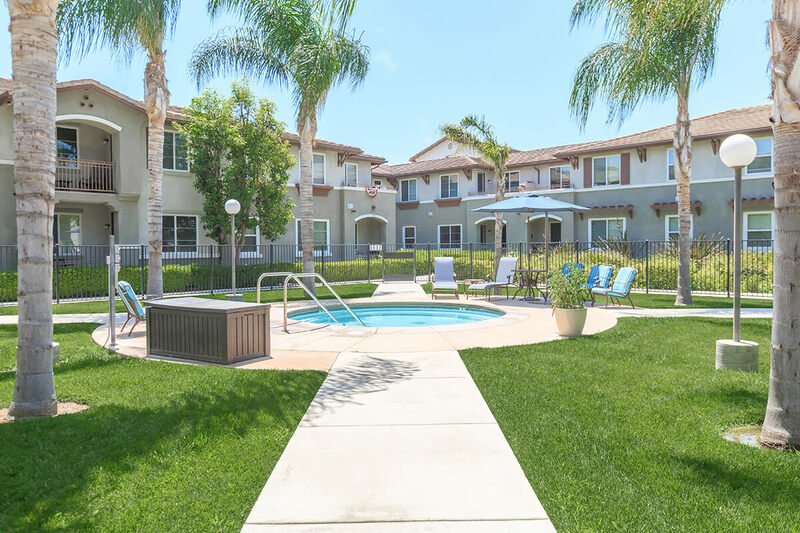 We are a beautiful apartment home community located within walking distance of Helen Bougher Memorial Park, great pharmacies, and delicious local eateries.  If convenience and location are important factors in your lifestyle, you have come to the right place. 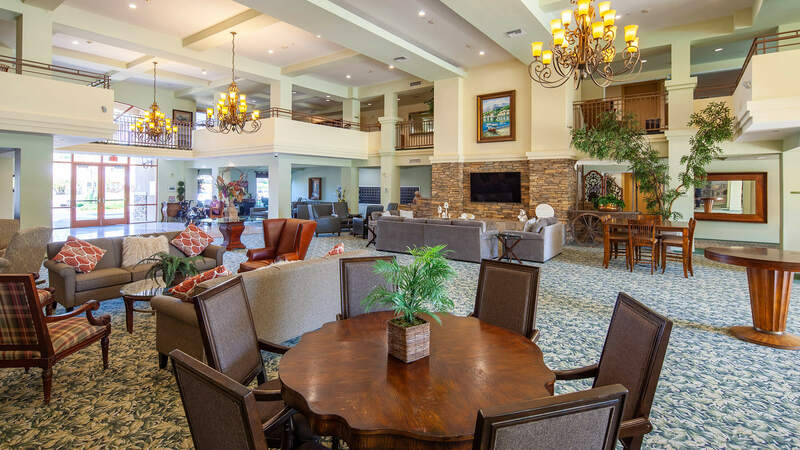 At Woodland Village, we are proud to offer four unique floor plans with one and two bedroom options that are filled with the amenities that you deserve. 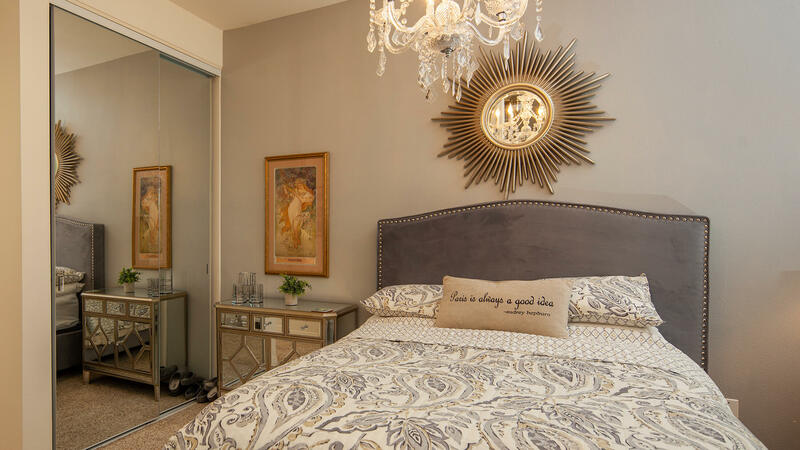 Standard features include in-home washer and dryers, disability access, and central air and heating. 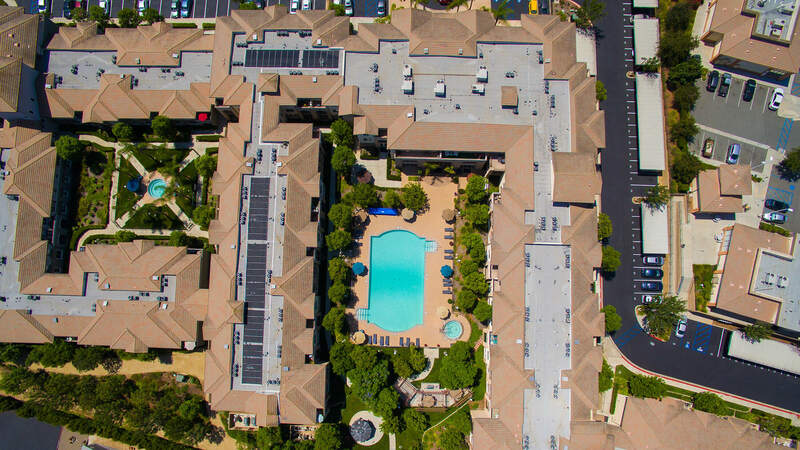 Prepare a delicious meal in your all-electric kitchen and then unwind on your personal balcony or patio. Your pets are sure to love our bark park and free pet treats. 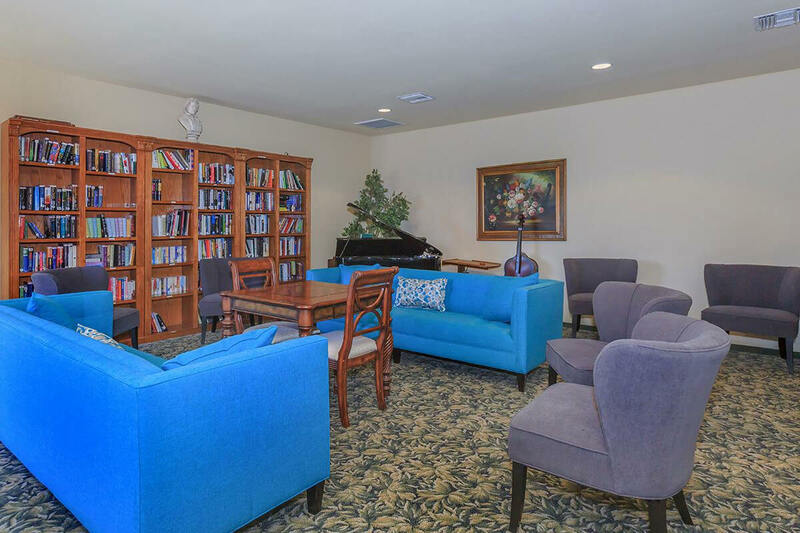 Our senior apartment home community features a wide array of amenities and services that you are sure to love. 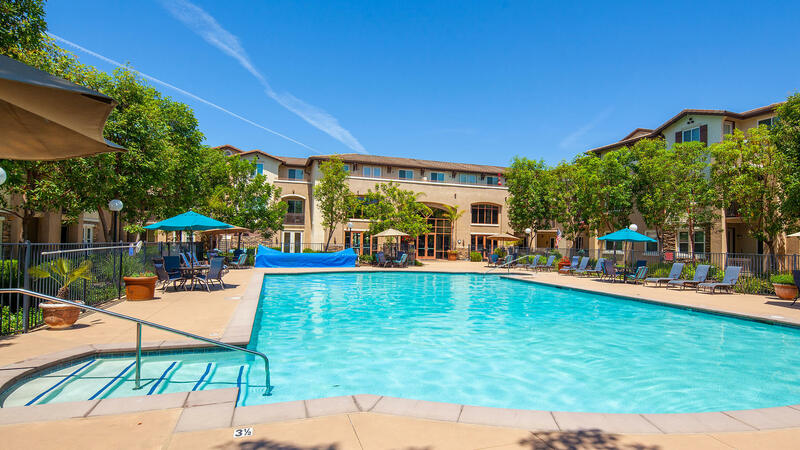 Stay in shape with our state-of-the-art fitness center, cool off in our shimmering swimming pool, or watch a movie in our theater. Getting around town has been made a breeze with our resident transportation. 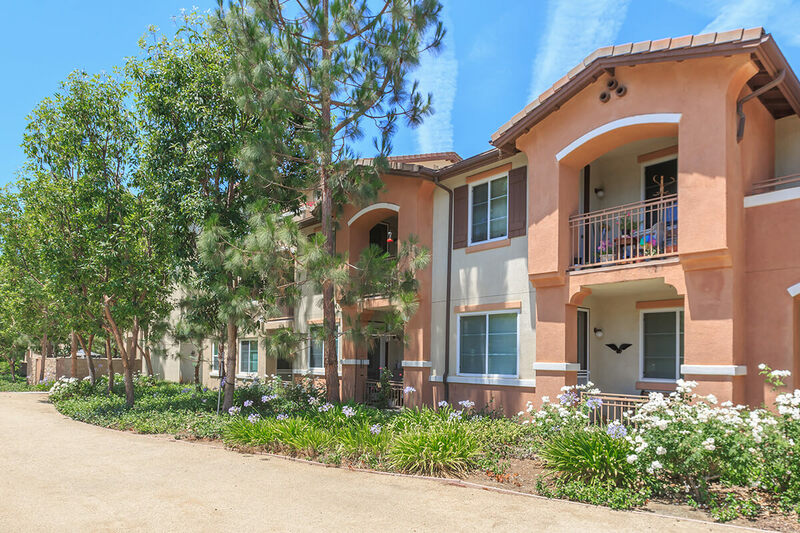 Come and see what makes Woodland Village the best-kept secret in San Marcos, California.